The nose greets you with rich aromas of red fruit, hints of fresh fig, vanilla, pepper, and spiced pear all mix to create a growing aroma that changes in the glass. The medium body lends to a palate that is soft and plump at the same time, integrated tannins that linger on the long finish. 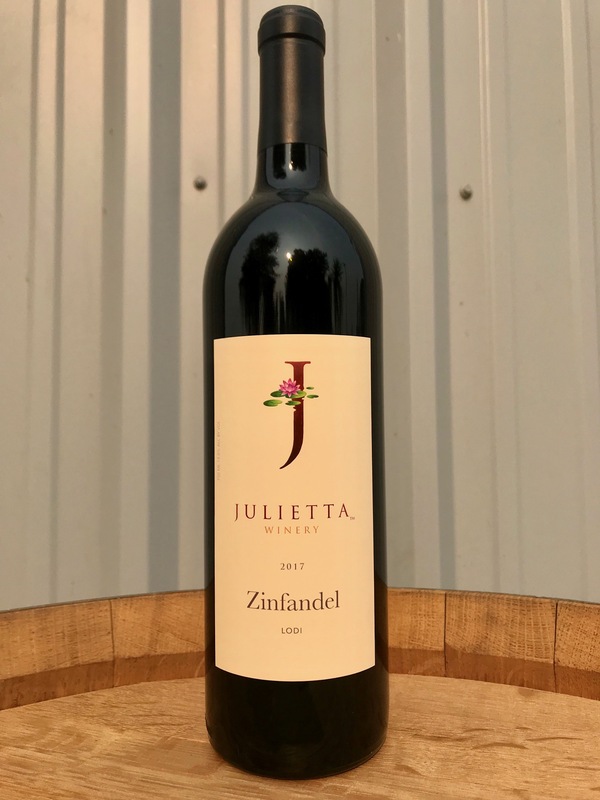 By entering Julietta Winery's Wine Store, you affirm that you are of legal drinking age in the country where this site is accessed.